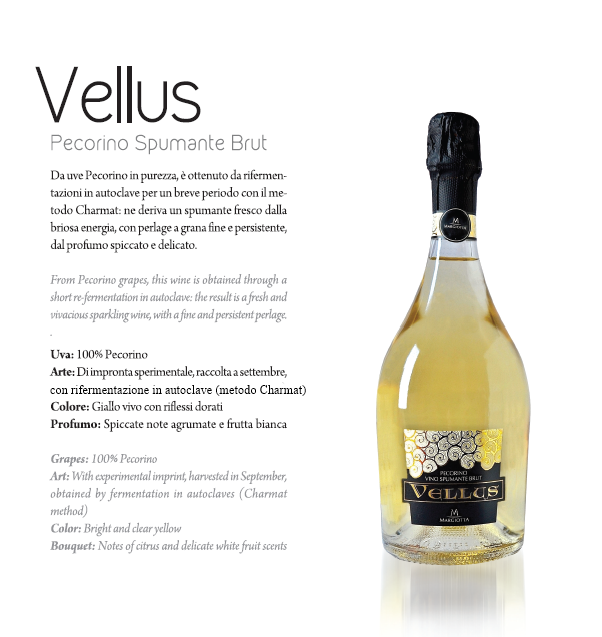 From Pecorino grapes, this wine is obtained through a short re-fermentation in autoclave: the result is a fresh and vivacious sparkling wine, with a fine and persistent perlage . 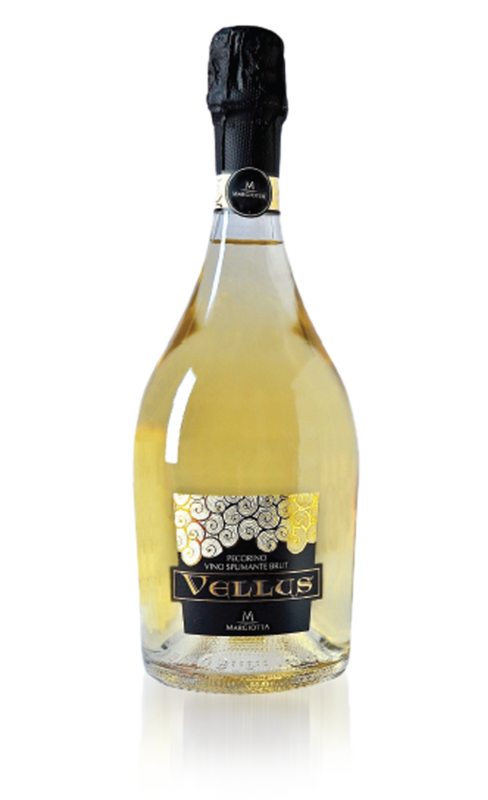 Art: with experimental imprint, harvested in September, obtained by fermentation in autoclaves (Charmat method). Color: bright and clear yellow.